First time Hot Heads are welcome to either $10 off any cut and color service or 25% off your first retail item. (does not include tools such as irons, dryers etc.) 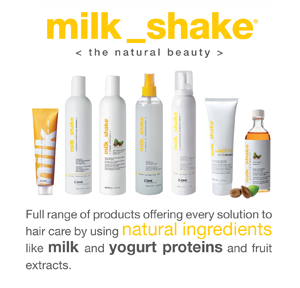 Just show this page on your smart phone to your stylist when you arrive at the salon. The world is full of products... so many to choose from that sometimes our heads spin from the vast array of choices we have to make. 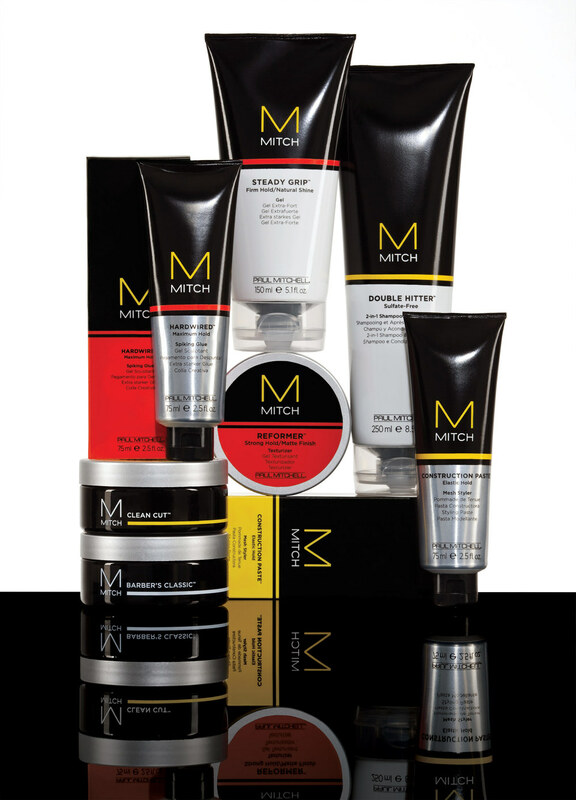 We've tried to simplify things by finding products that we believe in, companies we can trust are interested truly in the consumer, the environment, our community and those companies dedicated to educating our stylists and are not afraid to hold us to a higher standard. 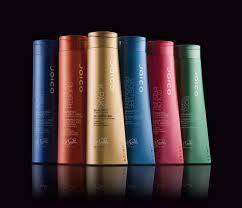 We proudly carry the following lines: Joico, Milkshake, Aquage, Paul Mitchell, and now-- It's a 10! 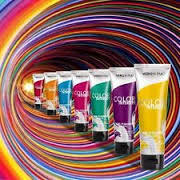 For nails our in salon products we use are the following: Gelish, OPI gel, OPI and Morgan Taylor. Our retail lines for polish are limited to small seasonal collections of Morgan Taylor and OPI.